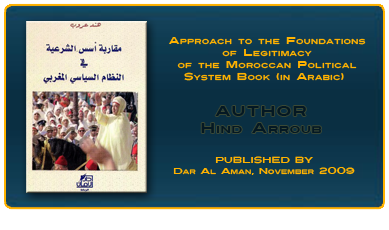 Approach to the Foundations of Legitimacy of the Moroccan Political System (Book- Arabic). This study examines the elements used to cultivate legitimacy in the Moroccan political system and how symbols derived from monarchical traditions function as the bases of this political system. 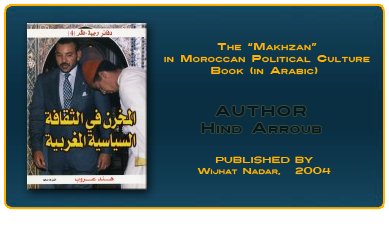 The book illustrates how such characteristics, from religion to history to genealogy, are used to preserve political traditions in Morocco.